Congrats to the Boys 2017 A2 SEPYLA Champs! 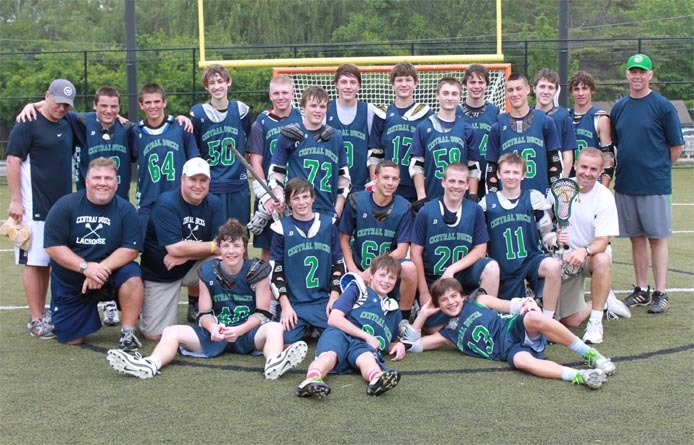 The CBAA Lacrosse boys A2 team took home the SEPYLA Championship this spring! Congratulations to the boys for an amazing season and thank you to the coaches and parents! 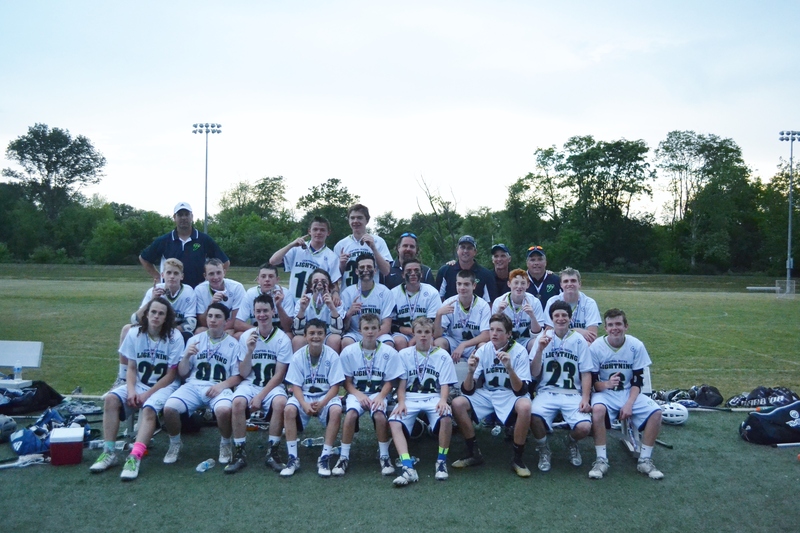 The Central Bucks Athletic Association Lightning lacrosse Boys’ team claimed its third straight Southeastern Pennsylvania Youth Lacrosse Association (SEPYLA) A1 Elite championship on 5/30 -31 at the PWHS - Victory Field. 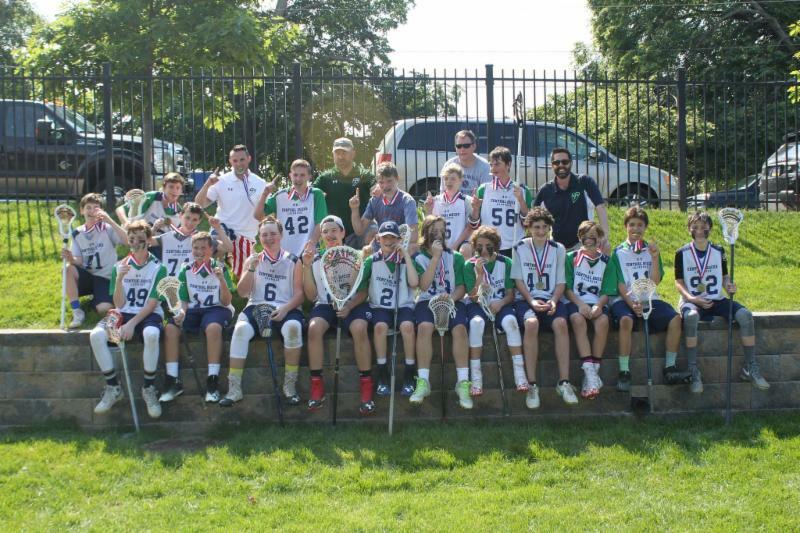 Defeating Springfield 14-9 in the semifinals and Moorestown 10-5 in the title game. CBAA A1 Wins 2014 SEPYLA Championship! CBAA A1 Wins 2013 SEPYLA Championship! Congratulations to the 2012 CBAA B1 team for bringing home CBAA's first Sepyla B1 championship title! Defeating Warrington, 12-0, in the title game!